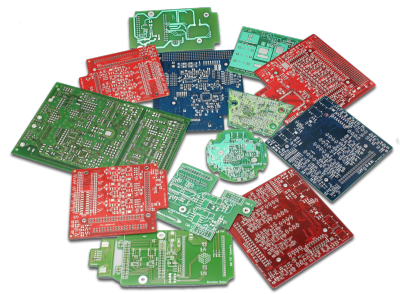 Thanks to our widespread supplier network we can manufacture any PCB you have designed and ship it even within an extra short timeframe if needed. 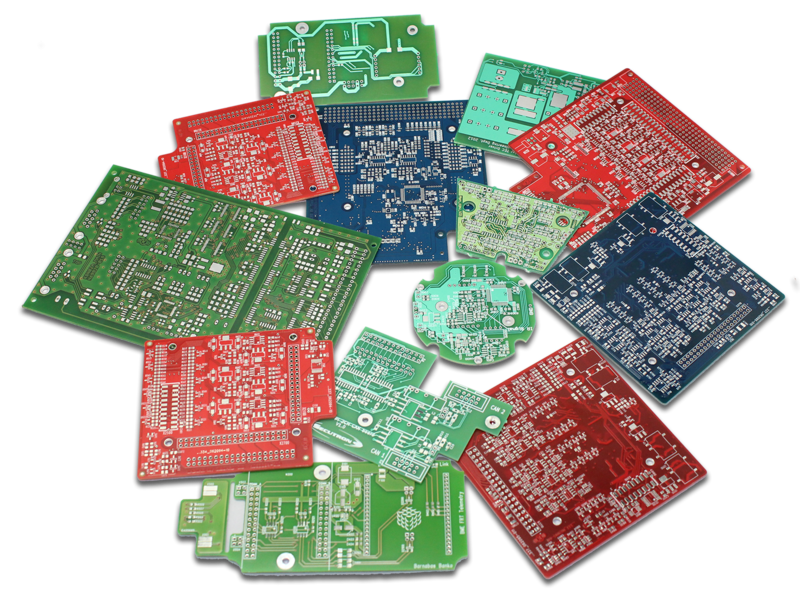 We can produce boards with 1-16 layers, coated with red, green or blue solder resist. The silkscreen can have a color of white or yellow and the board can be gold plated selectively or fully as well. For easy assembly we can ship the finished products milled to individual pieces or panelized. Regarding quantities we offer the widest range, so we can equally produce 1-2 pcs. of prototype boards and multi-thousands for series manufacturing as well. Our goal is to have the quality and the shortest possible deadline to pair with the most favourable price for you. We also offer electrical testing for the manufactured PCBs which can really shorten the post-assembly testing and debugging work.